WINNIPEG - There was no winning ticket sold for the $5 million jackpot in Wednesday night's Lotto 649 draw. 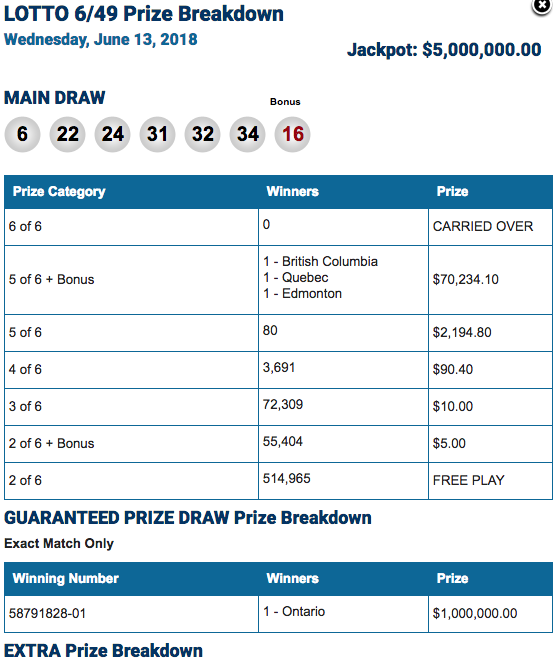 The guaranteed $1 million prize was claimed by a ticket sold in Ontario. The jackpot for the next Lotto 649 draw on June 13th will be approximately $7 million. 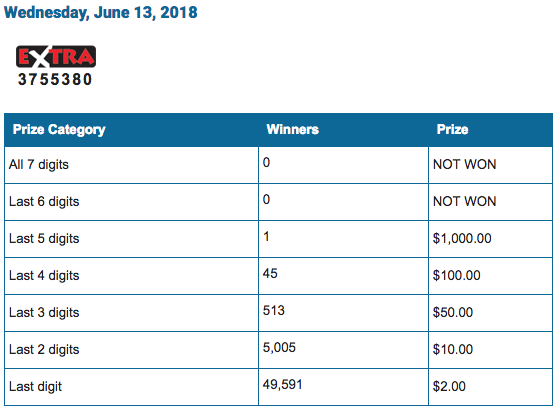 Here are the numbers from the June 13th draw. The Lotto Max draw for Friday, June 15th is an estimated $35 million dollars.